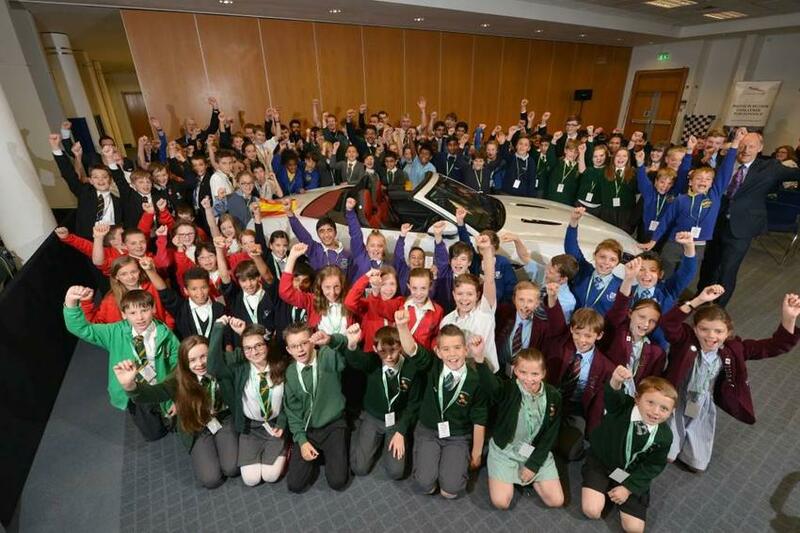 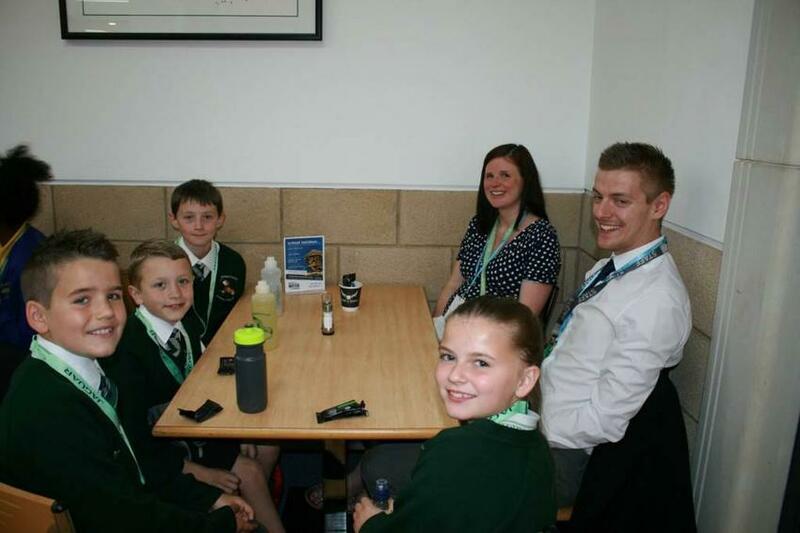 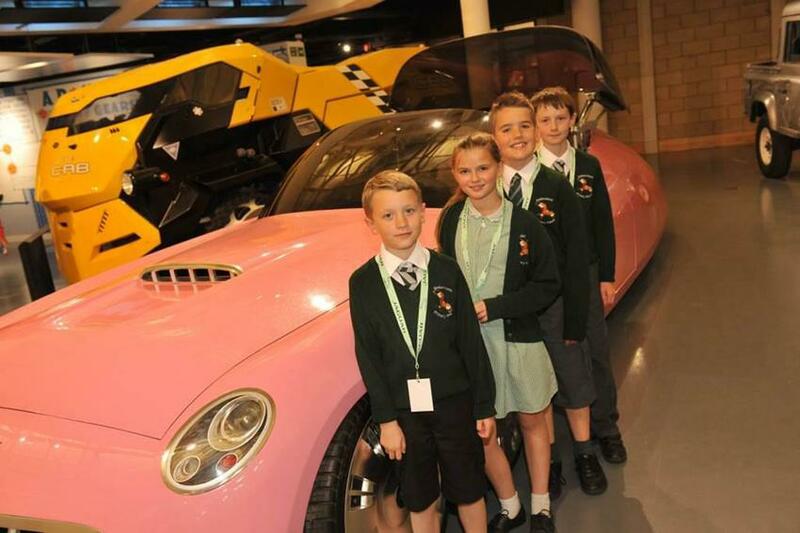 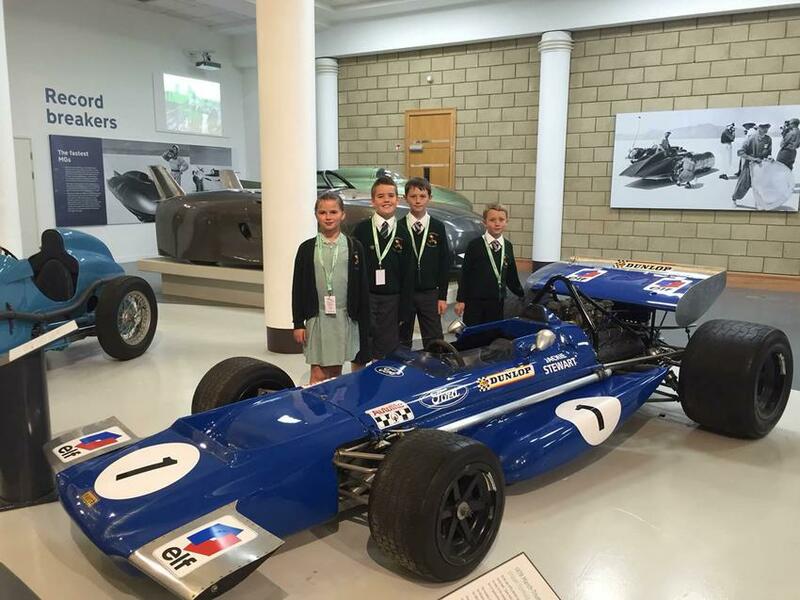 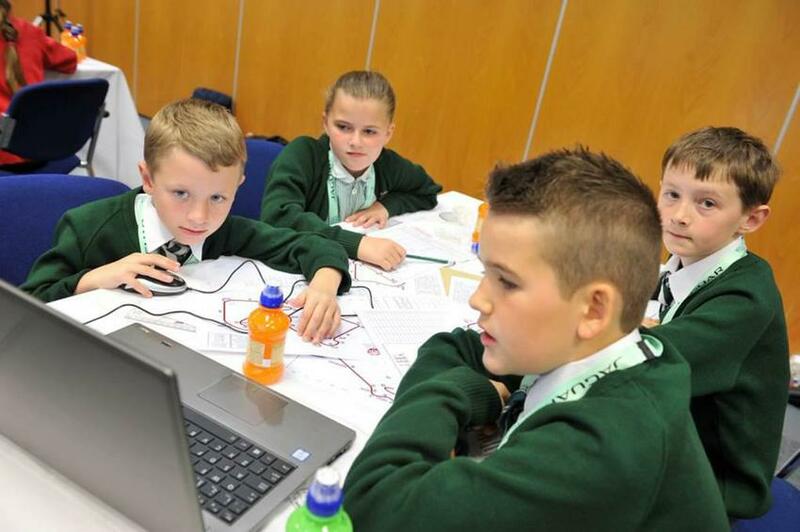 On 22nd June, four children from the Cars Maths in Motion Club attended the Jaguar Maths in Motion World Final competing at engineering an online car to race against 15 other primary schools at the British Motor Museum in Warwickshire. 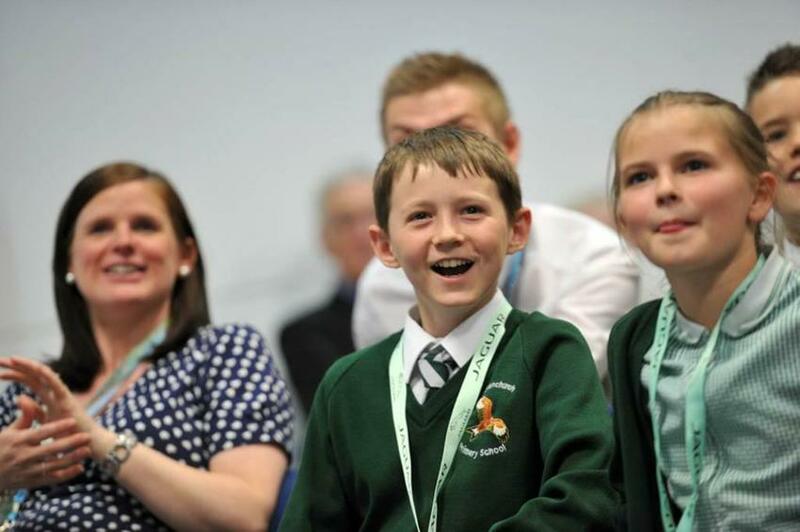 This was the second year we had reached the World Final and the children excelled themselves at their Maths abilities, achieving a very respectable 11th place, and beating several secondary school aged children too! 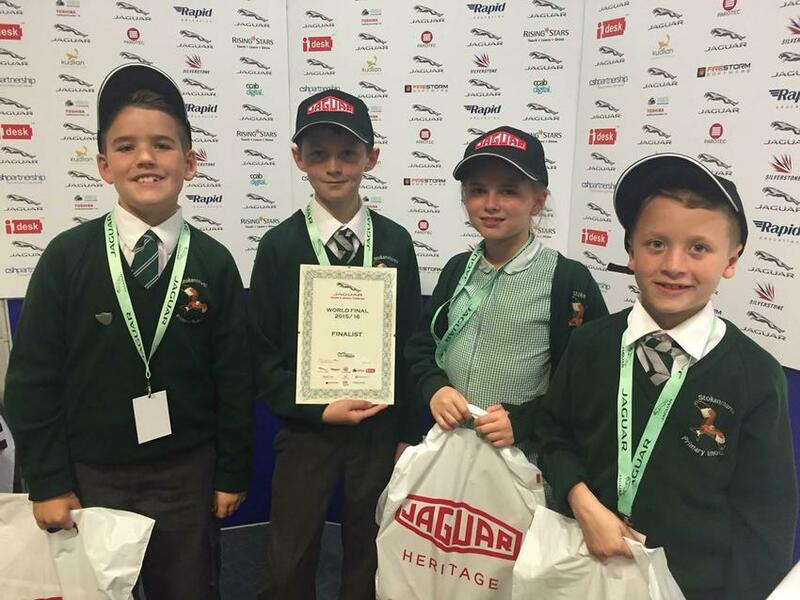 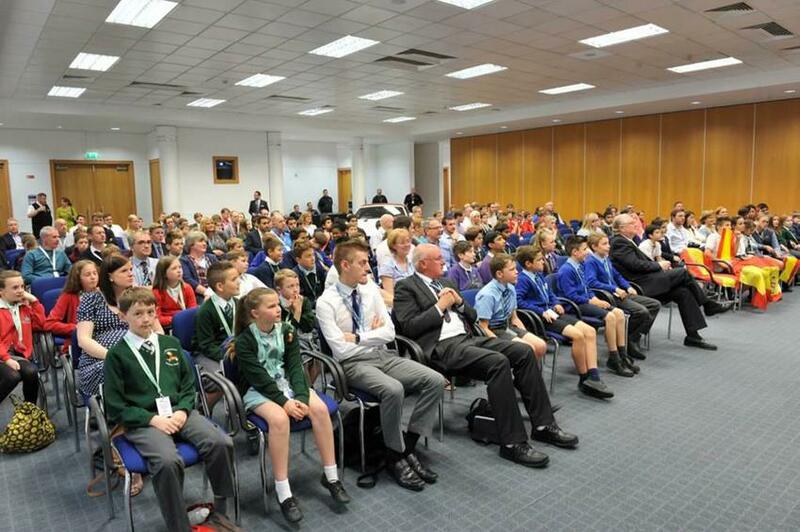 Well done to the team of Dan van Blerk (Year 6), Josh Turner (Year 6), Jess Amey (Year 5) and Jack Pearce (Year 5).